A perfect hair accessory to go with the Ruffle Butts "Sweet Meadows" collection. 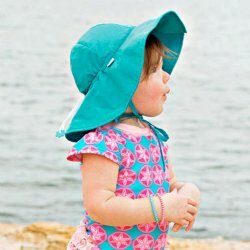 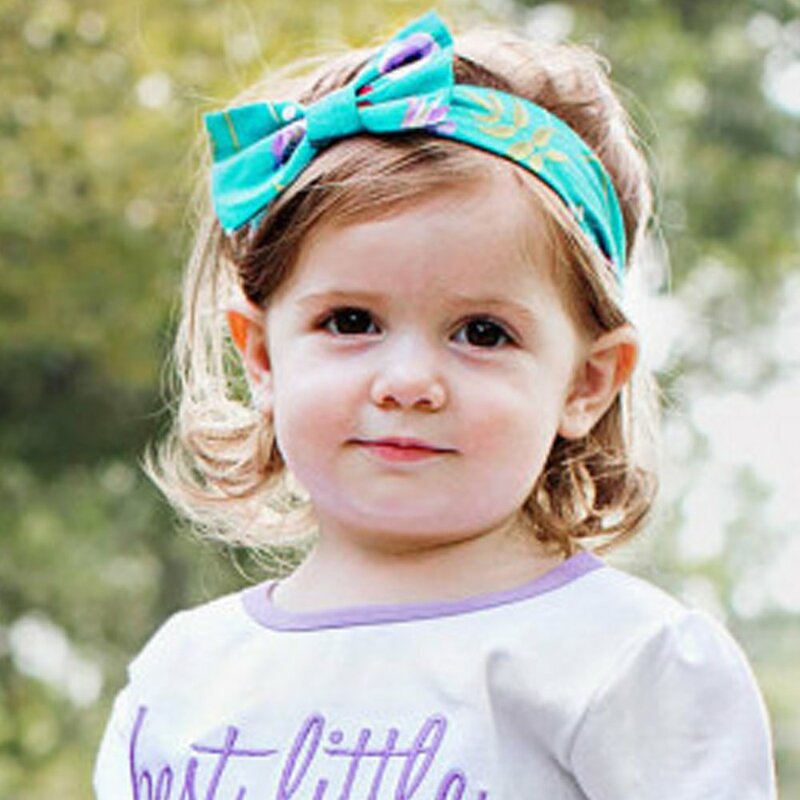 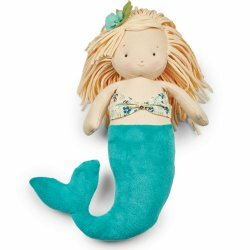 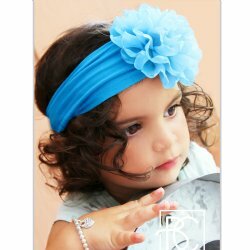 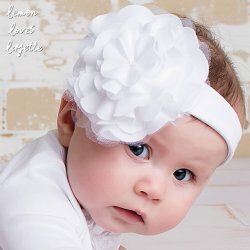 This adorable headband has a nice stretch for baby's comfort. 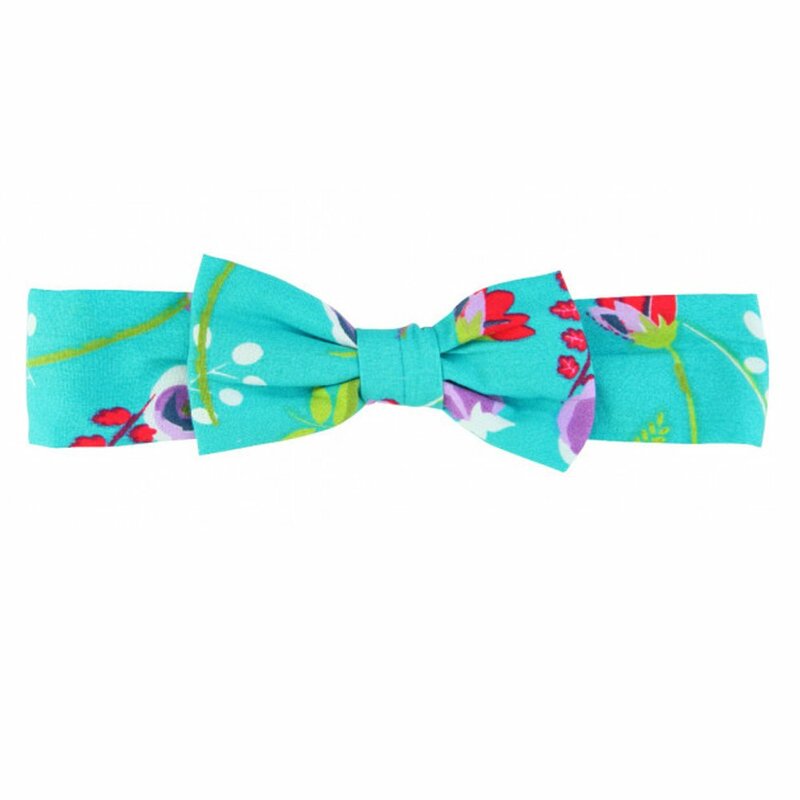 A great spring and summer floral print featuring vibrant flowers against a teal background. 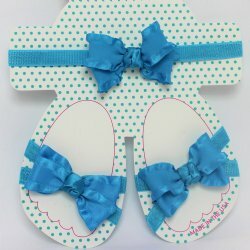 Size: Select One 0-24 mos.